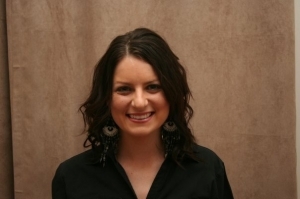 We've found too many press releases to display together so we've listed the 20 closest matches to your search for 'Andi Reiss.' You might like to refine your terms and try again. 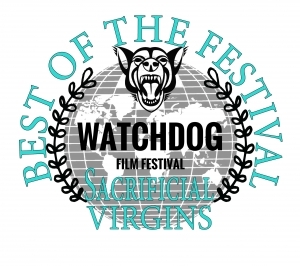 Following film festival success earlier this year in New York and Australia, the award-winning film documentary Sacrificial Virgins has been selected for screening at the Reading Film Fest, held annually in Reading, PA. Award-winning documentary on the controversies around Gardasil HPV vaccination programs, which presents new scientific evidence to the debate, to be shown at seven special screenings across Australia in August 2018. 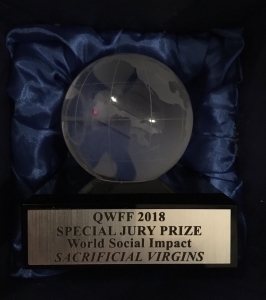 A documentary series, Sacrificial Virgins – which investigates widespread global concerns over the safety of the controversial HPV* vaccines Gardasil and Cervarix – was today doubly honoured with awards for investigative journalism at the Watchdog Film Festival, held in Brisbane, Australia. A new 11 minute film explores what happens when the HIV test, almost universally relied on to judge whether or not people are HIV+, is itself tested for reliability under the rigours of the criminal courts, with legally ground-breaking results. Der neue Film berichtet über Schadenersatzklagen, die auf die Hersteller von Gardasil und Cervarix zukommen. 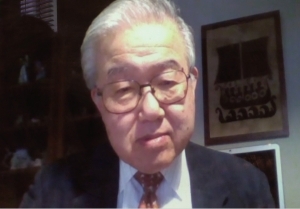 In Japan, Nord- und Südamerika sowie Europa werden sowohl Einzelklagen und Sammelklagen vorbereitet. 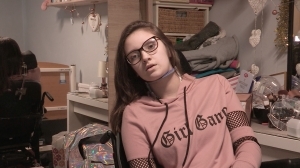 The topical YouTube film A penny for your pain, launched today, describes how HPV (Human Papilloma Virus) vaccination patients as far apart as Japan and Colombia are set to sue pharmaceutical giants Merck and GlaxoSmithKline for damages, following serious adverse reactions. Sacrificial Virgins III. El dolor y el sufrimiento: la segunda parte de la trilogï¿½a de pelï¿½culas, Sacrificial Virgins (Vï¿½rgenes expiatorias). Pelï¿½cula revela las razones por el mal historial de la vacuna contra el VPH. La vacuna contra el VPH es, con mucho, la mayor fuente mundial de reacciones adversas a una vacuna. HPV-Impfung hat die meisten Nebenwirkungen aller Massenimpfungen. Der Film enthï¿½llt die Grï¿½nde fï¿½r die geringe Wirksamkeit der HPV-Impfung. Jungfrauenopfer: Haben wir aus dem Contergan-Skandal nichts gelernt? Obwohl die HPV-Impfung hï¿½ufig durchgefï¿½hrt wird, ist ihre Wirksamkeit zur Vorbeugung von Krebs medizinisch nicht erwiesen. 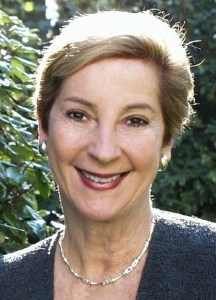 La vacuna contra el VPH es un tratamiento de uso generalizado, pero su eficacia en la prevenciï¿½n del cï¿½ncer no estï¿½ demostrada mï¿½dicamente, mientras que las reacciones adversas involuntarias estï¿½n afectando e incluso terminando la vida de las niï¿½as y mujeres jï¿½venes en todo el mundo. 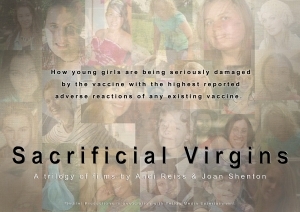 Sacrificial Virgins is a series in three parts that explores the efficacy and risk of the HPV (Human Papilloma Virus) vaccines currently in widespread use.